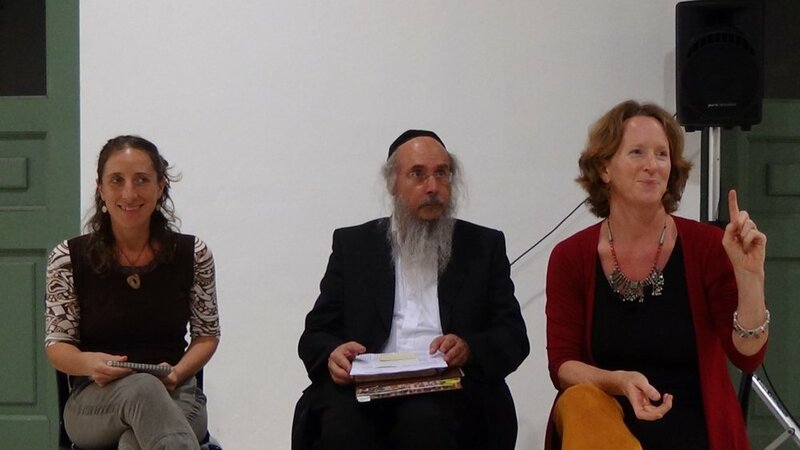 Women of the Book: Jewish Women Recording, Reflecting, Re-visioning, founded by interdisciplinary artist, Shoshana Gugenheim Kedem, is an international collaboration of 54 Jewish women artists. The select artworks, created on parchment - one for each Torah portion - acknowledge the emergence of Jewish women artists as visionaries and creative interpreters of text. Women of the Book’s impact is achieved as a fine art exhibition, a book and a curriculum inspiring the lives of women, Jews and faith communities around the world. 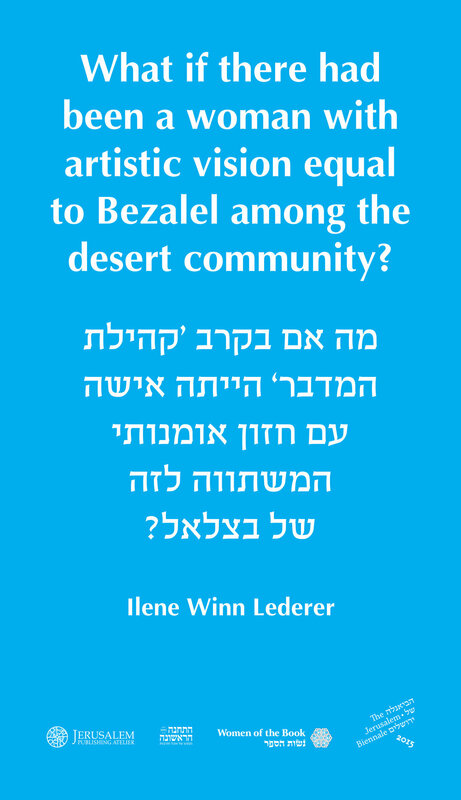 Women of the Book is indebted to the following institutions and individuals for their generous financial support: Targum Shlishi, Sally Gottesman, Judy Zachs, Barbara Zeitler, The Hadassah-Brandeis Institute, The Eugene and Estelle Ferkauf Foundation, Jerusalem Publishing Atelier and many others. We are honored to have a Women of the Book limited edition set reside in the Yale University Library Collection. The Museum of Modern Art (New York), the Natioanal Gallery (Washington, DC), The British Museum (London), The US Library of Congress, The Jewish Museum (New York), The Spertus Museum (Chicago), The Israel Museum (Jerusalem), The Metropolitan Museum of Art (New York), the Solomon R. Guggenheim Museum (New York), the Whitney Museum of American Art (New York), The New York Public Library Rare Editions Collection, the National Museum of Women in the Arts (Washington, DC). 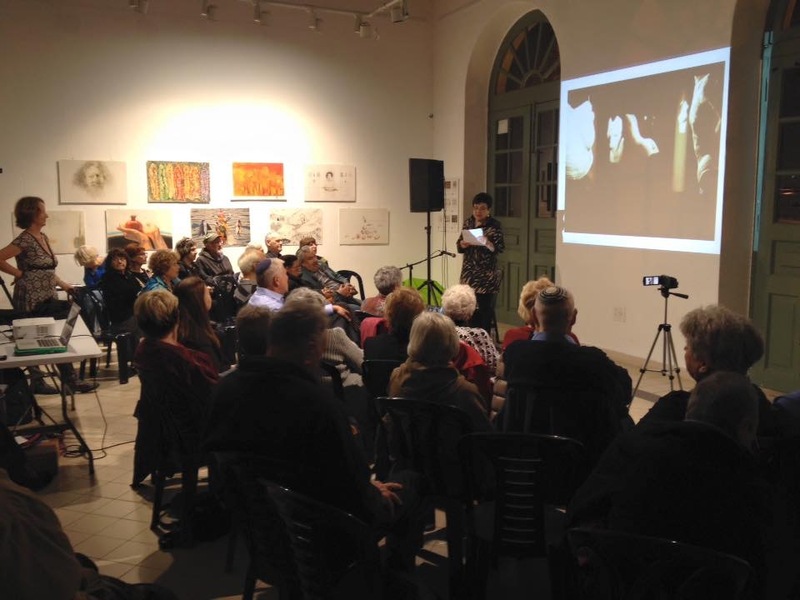 Former Director of Israel Museum, James Snyder, introduces Women of the Book at the Jerusalem Biennale 2015.